Italy is one of the most romantic countries in the world. 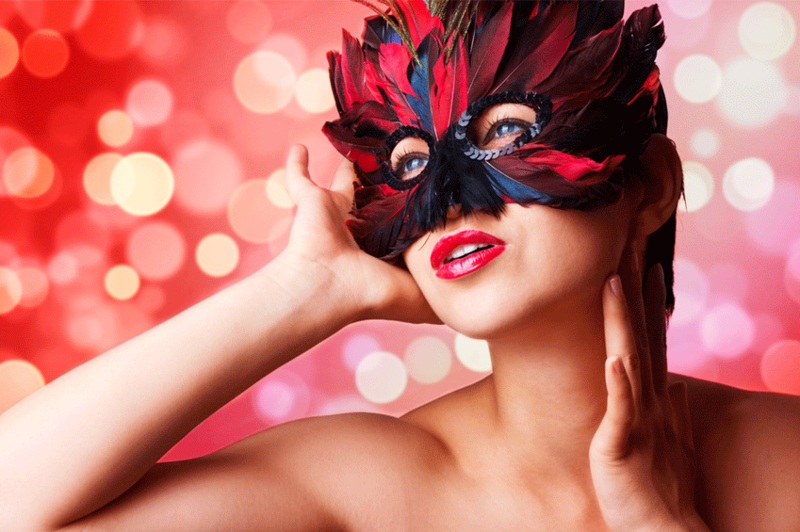 There are fantastic places, full of romance, atmosphere, history, candle light dinner… You can have a great time with your partner for Valentine’s day in Italy: la festa degli innamorati, the day of losers. Just imagine how beautiful it would be to do all this in Italy, in one of the most amazing locations in the world? Some Italian towns are conventionally known for being the right place to celebrate Valentine’s day. Art, atmosphere and natural beauty make them the right setting for a romantic night. 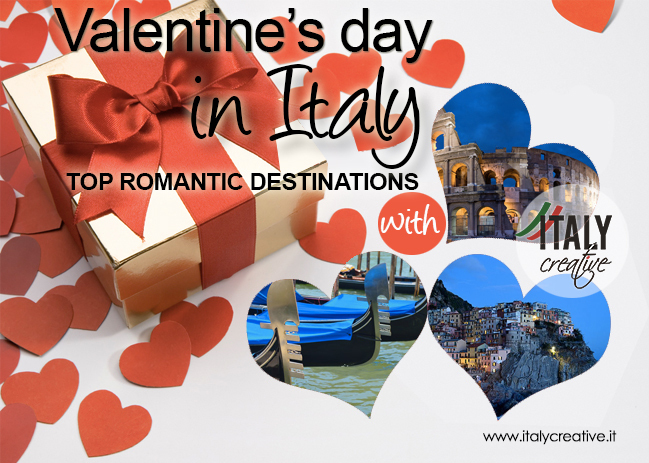 Take advantage of the ideas and places you can consider if you want to celebrate the Italian style Valentine’s Day! Are you thinking of Venice, the Amalfi Cost, Bellagio, Capri, the Cinque Terre, Florence, Rome? You can enjoy the Ponte dei Sospiri, or “Bridge of Sighs”, is the most beautiful bridge in Venice, from the classic Gondola Ride with traditional Venetian songs by your gondoliere. The gondola are elegantly handcrafted traditional wooden canal boats that have wound their way through the city for centuries. Passing under quaint bridges at dusk or having a romantic, candle-lit dinner overlooking a quiet canal as the sun sets over the water are just two of the options offered in this fantastic city. Your own Italian fairytale! Verona is the quintessential lovers’ town. Near to Lake Garda, Verona was the setting for William Shakespeare’s Romeo and Juliet, featuring; two of the most iconic lovers ever immagine. Besides Juliet’s home dona’ miss Piazza dei Signori, the Fredcoes Museum, the Piazza Bra, the main square in the city, the Chiesetta di Santa Maria in Chiavica, Enjoy a romantic dinner and a chilled glass of Prosecco. 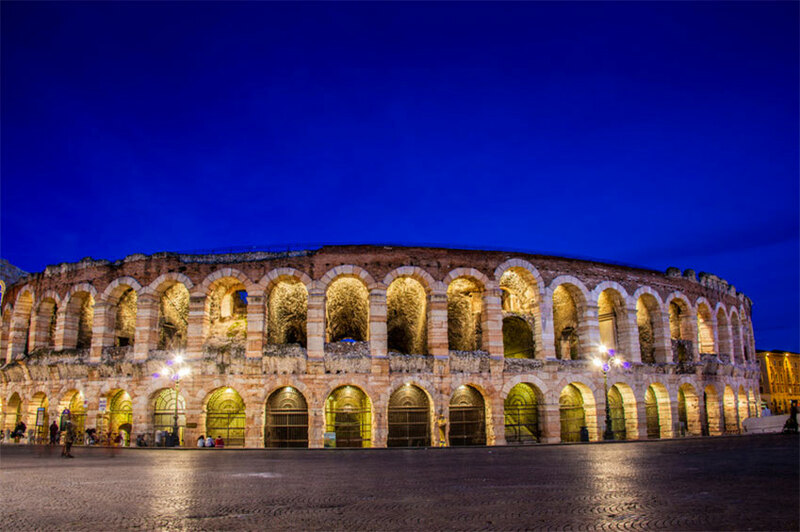 An evening of opera at the Arena di Verona is the perfect end to a 14th February spent in Verona. 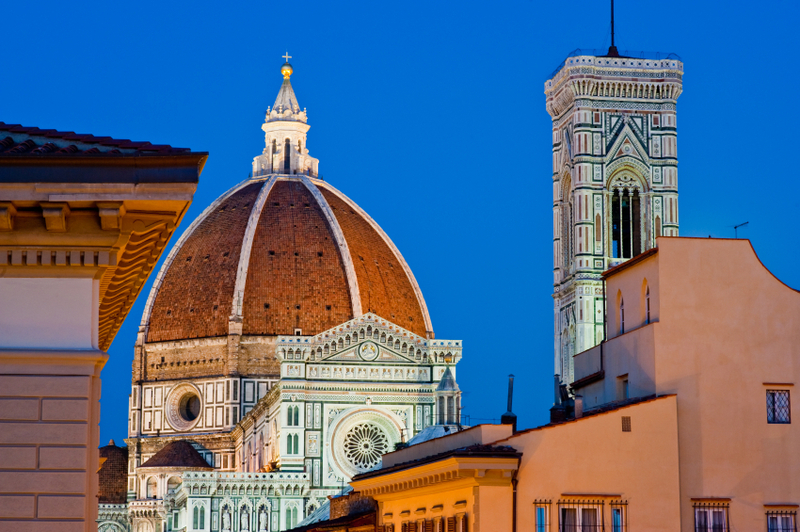 Florence is a perfect romantic scenario for all the sweethearts. A candlelit dinner at a restaurant near Ponte Vecchio and a stop in Piazzale Michelangelo, for an amazing view of the town, will transform the night into the perfect Valentine’s Day. Known as ‘’the cradle of the Renaissance,’’ Florence’s art and beauty have flourished here since the 1400s among the most notable features are Michelangelo’s David. 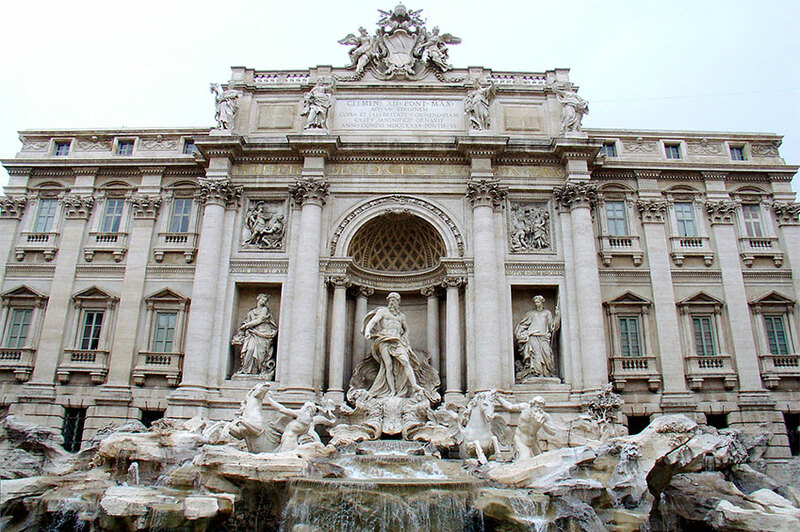 A romantic trip can’t miss Rome, the eternal city, and has often been a source of inspiration for love. Spent the Valentine’s day in Rome where you can find a lot of romantic places to visit; having a dinner in a restaurant playing local music, or a ride on one of the many boats sailing the river Tevere. Walking in Piazza di Spagna, admire the Trevi Fountain and take a ride on the typical cariagge with horses is really romantic. More information and details? Drop us a line!